The race, certified by IAAF / AIMS, is held in optimal conditions with an average temperature of 10 ° C. From the waterfront to the Castel dell’Ovo, the Teatro San Carlo to the Piazza del Plebiscito, the course will lead you through the most fascinating areas of the city, set in one of the most picturesque views of the Mediterranean. 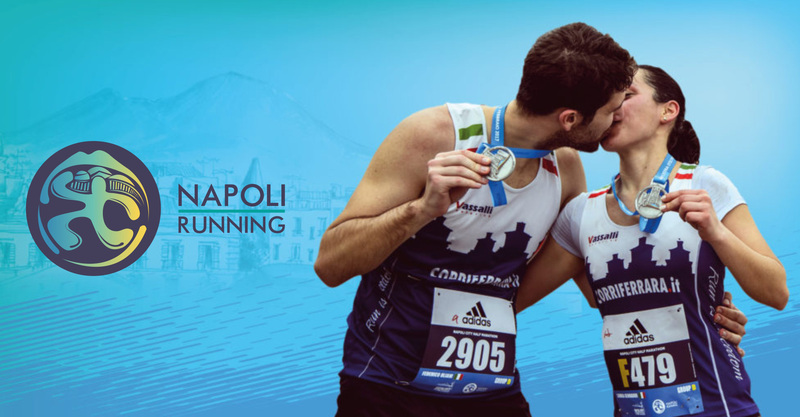 Welcome to the Napoli City Half Marathon/Mostra D'Oltremare Half Marathon!! 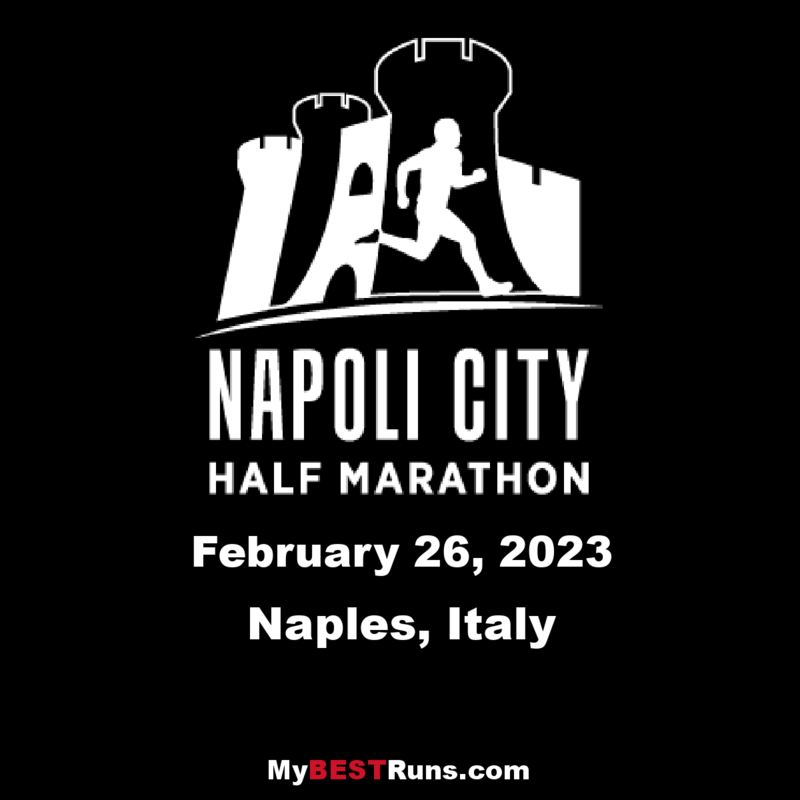 After the extraordinary experiences of "Le Colline di Napoli" and "Events with the Olympic Champion", February 2, 2014 was born NAPOLI CITY HALF MARATHON, Trophy of Health Professions, FIDAL INTERNATIONAL RACE DISTANCE OF 21,097 KM. The beauty of the course, the great indoors sports village and the arrival in the big park and fairgrounds of the Overseas Exhibition aroused enthusiasm and acclaim in the approximately 2,600 athletes reached the finish line of the third edition. The route passes through many historical and scenic areas of the city, among the most beautiful, but at the same time presents a series of significant challenges, including two uphill areas, and a 900-meter tunnel towards the end, that make this race a real challenge for runners.